Organized by the Agronutritional Cooperation of the Region of Crete, the competition took place at the Organoleptic Evaluation Laboratory of Rethymno. 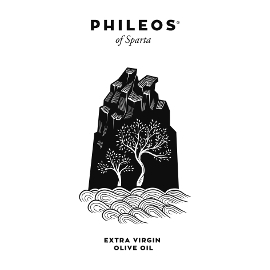 It was directed by olive oil tasting panel supervisor and international judge Eleftheria Germanaki, one of the judges for the New York International Olive Oil Competition (NYIOOC). The panel supervisors were two internationally recognized experts: the Italian agronomist, consultant, and olive oil judge Antonio Giuseppe Lauro (a panel leader at the NYIOOC) and the Greek chemical and organoleptic trainer for the International Olive Council, Effie Christopoulou, who was one of the pioneers of the organoleptic method starting in 1982. 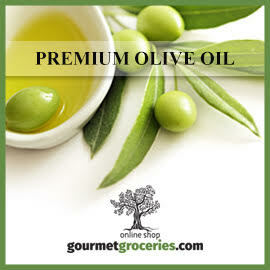 At the awards ceremony, Christopoulou told the audience that Cretan olive oils have improved greatly in recent years, so that many now have excellent organoleptic characteristics (aroma and flavor). Lauro also complimented Germanaki’s “good work to improve the quality” of Cretan olive oils by training producers and inspiring “creative competition” that encourages producers to aim for awards they see their neighbors winning—which has been a useful tactic for improving olive oil quality in Italy as well, as Lauro told Greek Liquid Gold. Swiss judge Philipp A. Notter was impressed by the professionalism, harmony, and seriousness of the competition jury, which he believes is on the same level as the renowned international BIOL competition in Italy, where he is also a judge. 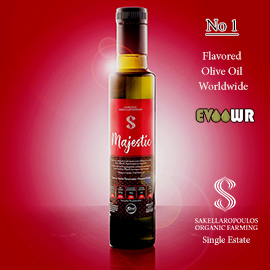 He was particularly pleased by the flavor of the Tsounati olive oils that occupied three of the top four places in this year’s organic rankings. 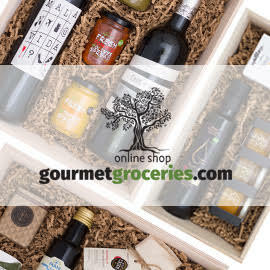 Less common in Crete and Greece than the Koroneiki olive oils which Christopoulou described as having a unique freshness that has been recognized in many international competitions, Tsounati olive oil also “has big potential,” in Notter’s view. 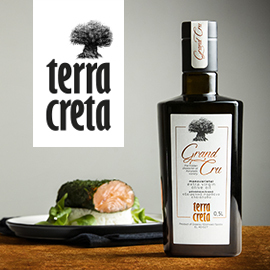 For comments from the top winners and others, see this article in Greece Is: 4th Cretan Olive Oil Competition Highlights Sophistication of Crete’s Oils. Silver Elaia: Critida Organic 0.2 from Bio Cretan Olive Oil Ltd. 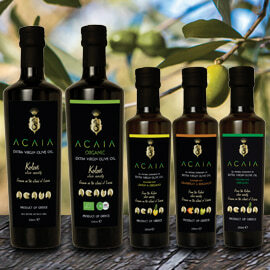 Bronze Elaia: Phenoil from Honest Olive Oil Group Ltd.
Diva from Honest Olive Oil Group Ltd.
Anoskeli Organic EVOO from Anoskeli Agricultural Company S.A.
PDO Messara 0.2 from Bio Cretan Olive Oil Ltd. Thanks to the Agronutritional Cooperation of the Region of Crete for photos from the awards ceremony. The results are also available in Greek on the competition website.